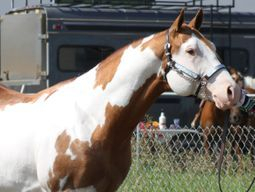 show ring, or on the family farm. 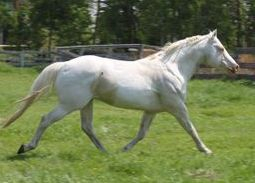 foundation lines in his extended pedigree. 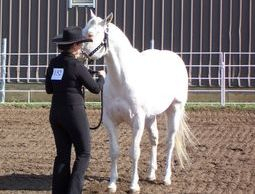 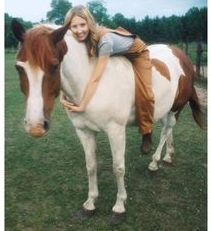 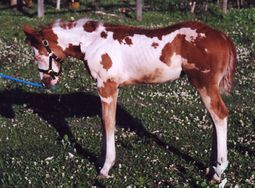 APHA Grand Champion many times. 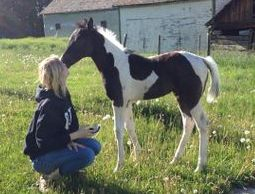 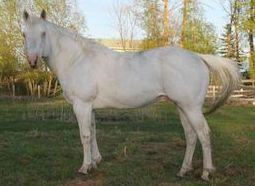 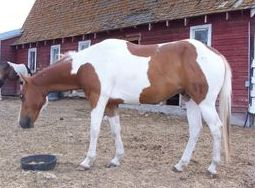 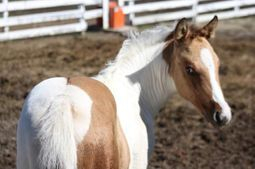 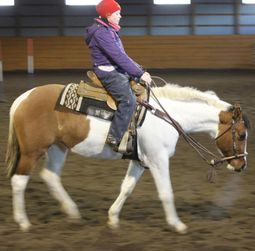 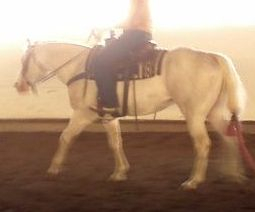 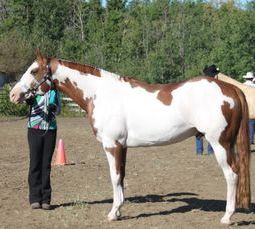 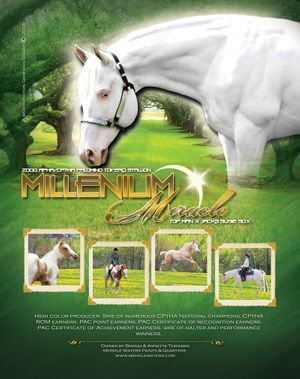 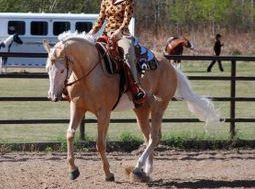 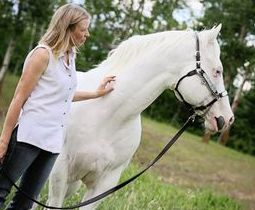 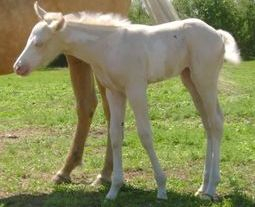 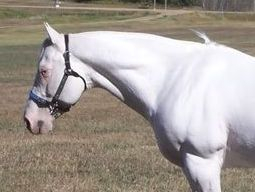 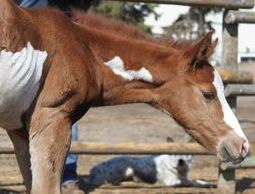 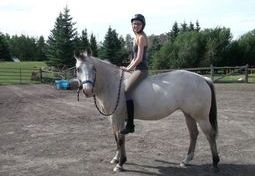 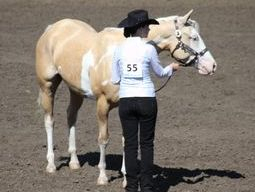 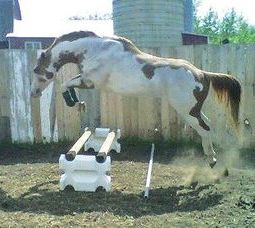 e/e, a/a, n/Ccr (Palomino, no agouti), With Tobiano, Splash White 1 & Frame overo. 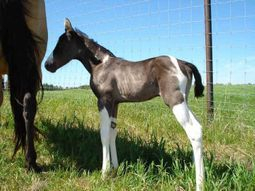 produced 13 colts, 20 fillies. 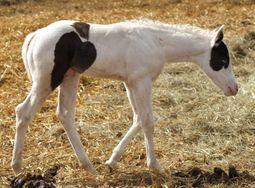 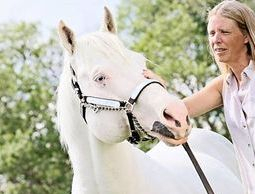 breeding at cost of mare care.